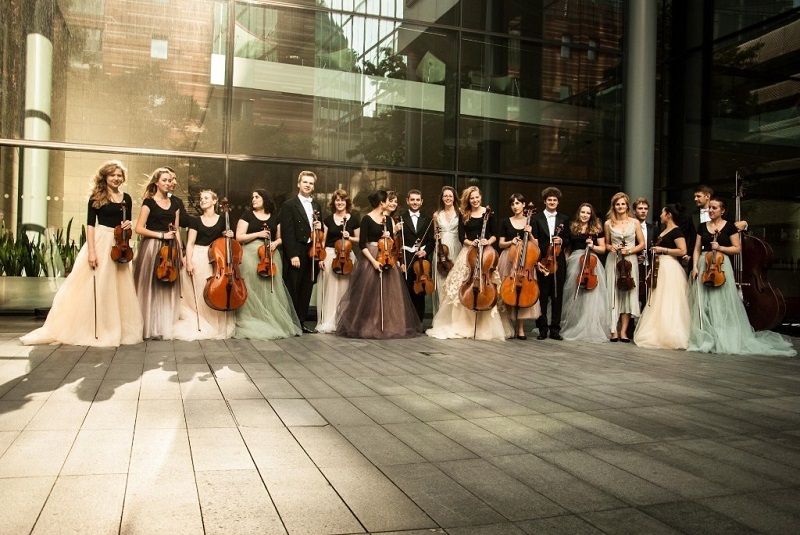 Van Beuningen’s String Orchestra performs bespoke private concerts at your special event. 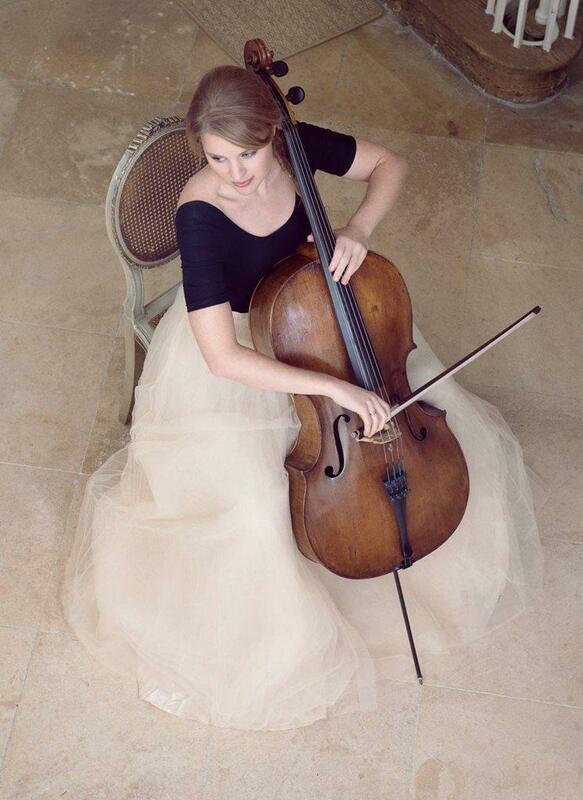 They can perform as a solo string musician act as well as a full string orchestra. Their world class string musicians have been selected on the talent to communicate with their audience and work in exquisite style. 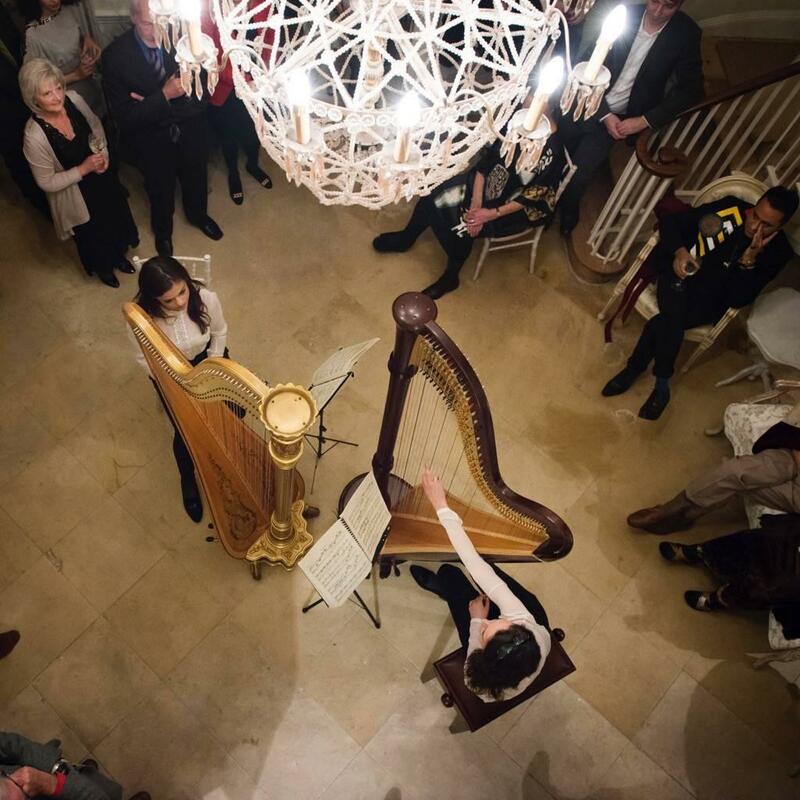 Be it a corporate event or a private party, Van Beuningen string orchestra will leave your guests amazed with their exceptional musical skills. We all are very inspired by Van Beuningens strong appearance. 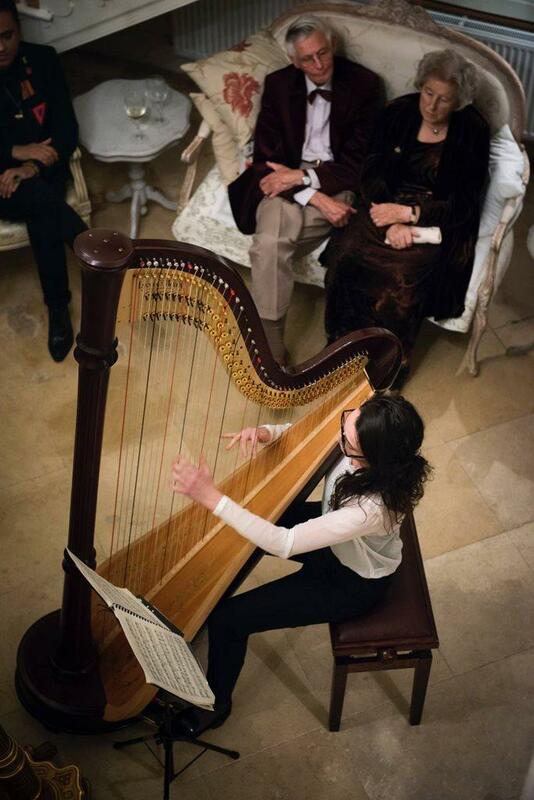 The performance has proven to touch the souls of our guests and made a lasting impression.